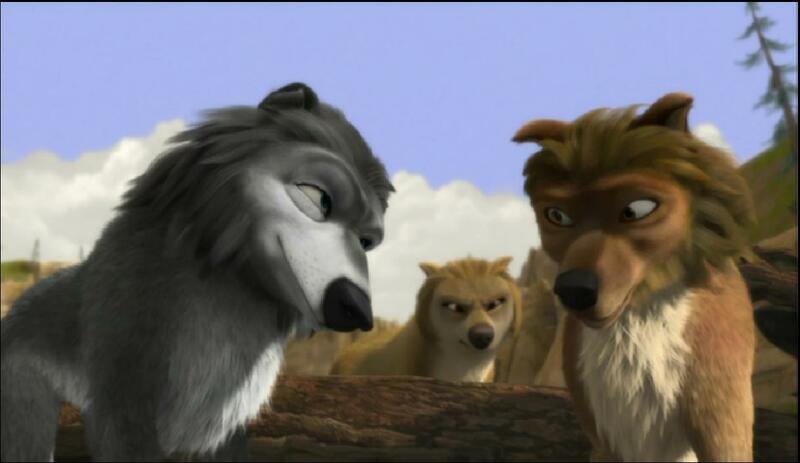 Tony and Winston. . HD Wallpaper and background images in the tony alpha and omega club tagged: tony wolf winston. Winston: You know you want to. now him and winston would i find that oddly arousing?